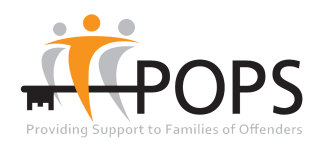 POPS began as a peer support group for offenders’ families set up by Farida Anderson MBE in 1988, who was herself supporting her partner through a custodial sentence. Recognising that there was no formal support for prisoners’ relatives, POPS was established to help families cope with the stress and isolation experienced by this hidden group who are so often labelled ‘GUILTY by association’. 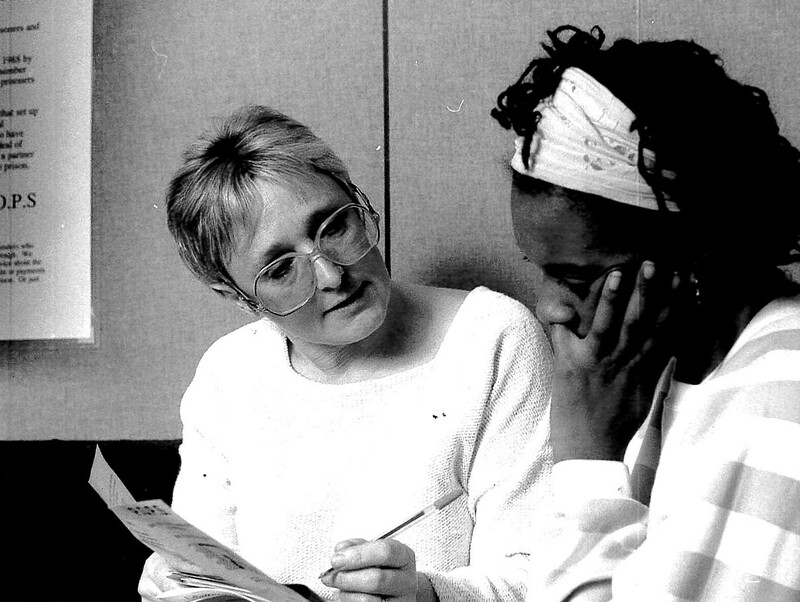 1988 Farida Anderson MBE sets up a peer support group for offenders’ families. 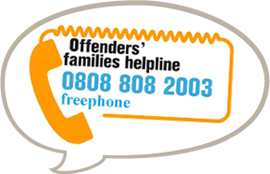 1989 POPS was registered as a charity and joined the Federation of Prisoners’ Families Support Group. 1990 HMP Manchester became the focus of the nation’s attention as prisoners staged a 25 day riot and rooftop protest in response to their treatment and living conditions. The protests became known as the Strangeways riots and became key in POPS’ history as HMP Manchester turned to POPS to assist and support prisoners’ families during the course of the disturbances. The riot sparked a series of disturbances i n prisons across the country and led to the government launching a public inquiry. POPS contributed to the resulting Woolf Report which concluded that prisoners had experienced intolerable conditions in the prison and recommended major changes to the prison system. 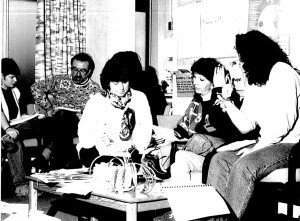 1991 As a consequence of the riots POPS participates in training schemes for prison based staff, building awareness of the particular needs of prisoners’ families. The first court-based family support project in the country was also established by POPS in that year at Manchester Crown Court. 1992 POPS established the Black Prisoner Support Group which worked in HMP Lindholme, HMPYOI Moorland, HMPYOI Doncaster and HMP Wealstun to help Black prisoners develop an understanding of their culture and build their self-confidence. Over the years the Black Prisoner Support Group was involved in many innovative pieces of work including research funded by Greater Manchester Probation Service entitled ‘Black Voices – telling us how they feel’. 1997 POPS coordinated the first national gathering of Black Prisoner Support Groups which set the stage for the development of the Coalition for Racial Justice (UK). POPS also undertook delivery of its first Visitor Centre service, in partnership with HMP Hindley, providing ‘on the spot’ support to visiting families.